In case people want to know about (Bon Déjeuner! Radio) and what it stands for: "It is an online streaming radio station that broadcasts Top music, live concerts, interviews, shows, and news across the internet. It only broadcasts Top music in English, French, Creole, Latin, and many other languages because its listeners are people from different background and nationality. Its editors and hosts have added Artists profiles so listeners can view the work of their favorite Artists directly from its website. ", said Werley Nortreus. There is a private organization operating under the name of 'Ceraphin Corporation' that launched a radio network called 'Ceraphin Radio Network' and this network is only interested in radio broadcasting. 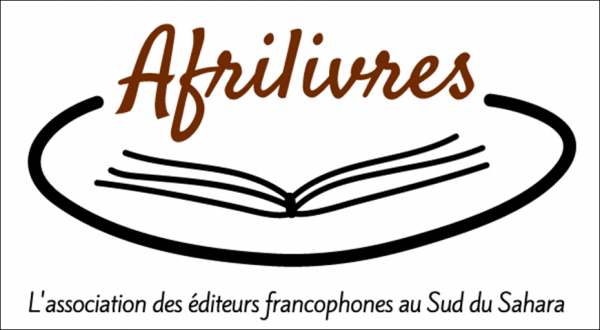 This network has launched an online radio station called (Bon Déjeuner! Radio) and the President of 'Ceraphin Corporation' want the radio station to be located in Haiti in order to contribute to the Haitian community and Haiti's progression. This radio station is growing everyday because its Facebook page gets more than 10K likes in 2 days after it's launch and has reached more than 7 million listeners online after a few days. Some people probably don't know or heard about that radio station because it's brand new, but the network that launched it is working very hard to reach as many people they can. The office of this radio station will be located in Haiti so Artists and other people can have a chance to broadcast their songs or announcements. Since today's society has become depressed, people are always looking for new products to keep them entertained. Of course, they always want new stuff to stay away from sadness. On November 2016, Werley Nortreus came with his original idea, then launched 'Ceraphin Corporation' that describes itself as a private organization, publisher and mass media brand. 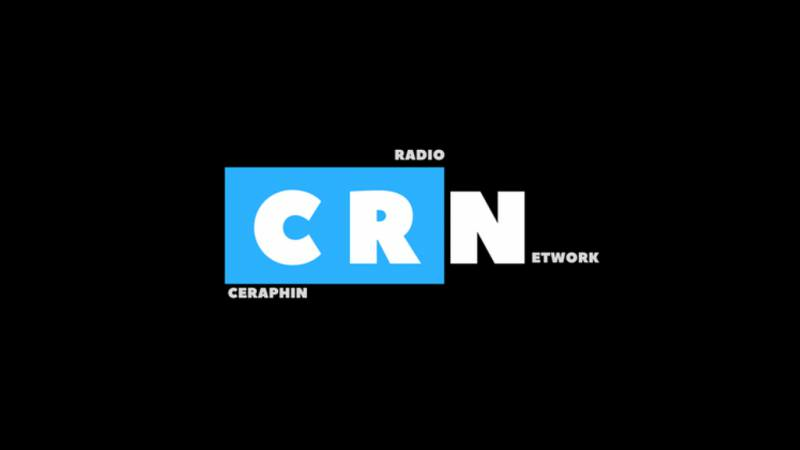 This online radio station was launched and owned by 'Ceraphin Radio Network' (Radio Network), in September 2017.